If you thought only the very large banks in America specialized in import-export lending, you would be wrong. In fact, most of the very active banks specializing in the various international trade programs through the SBA are not large banks at all. The only very large bank that makes our list below is CitiBank. International import-export businesses can have huge working capital requirements and daunting letters of credit. These banks get the intricate nature of your business and they have demonstrated a propensity to lend to international businesses just like yours. Newtek is on of the nation’s largest SBA 7(a) lenders. 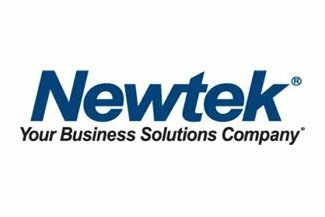 Newtek has carved out quite a niche for companies engaged in international trade, and any borrower exporting products from the U.S. would be wise to contact them as they clearly understand the unique dynamics. With a team of lending experts, Byline Bank is focused on providing creative solutions to your financial challenges and want to work together to ensure your goals are met. With their flexible terms and lower-equity contributions, Byline Bank can no doubt help your business grow. 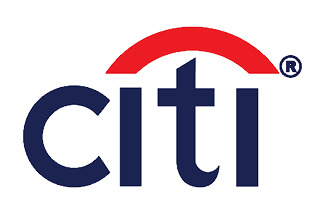 Citi is one of the largest banks in America in terms of total assets. Citi is part of the “Big 4” U.S. banks with assets over $1 trillion dollars (the others being JPMorgan Chase, Bank of America, and Wells Fargo). Of the Big 4, Citi has a larger international presence than the other 3, which tend to have more U.S. based assets. 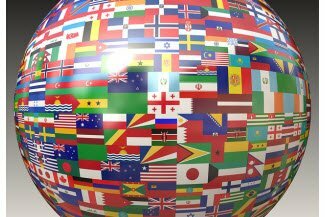 Being in so many countries, Citi can not only provide you with an export loan, they may also be able to provide banking services in some of those foreign countries where you do business. Banesco USA is actually a subsidiary of Banesco Banco Universal CA, a Venezuelan bank headquartered in Caracas. Being an international bank, Banesco may be a bank with exploring especially for those doing business in South America.